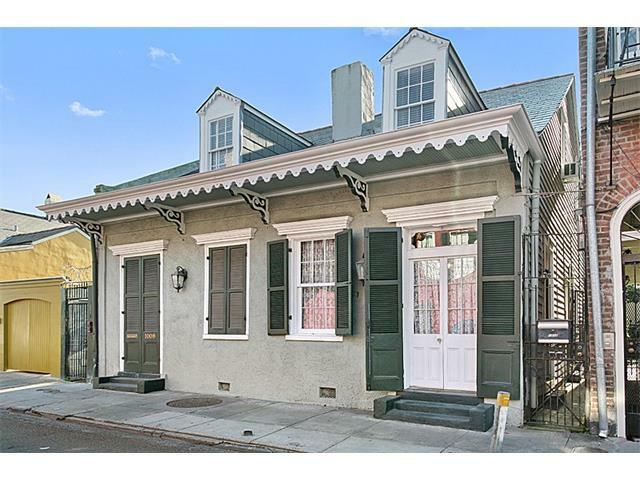 Half of Creole Cottage in the middle of everything fabulous in the French Quarter. 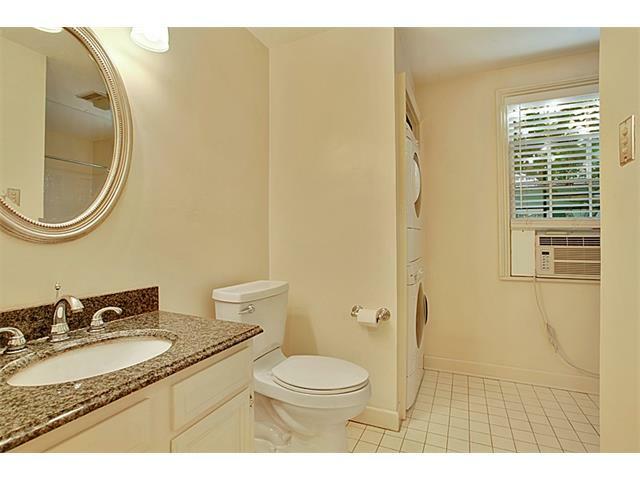 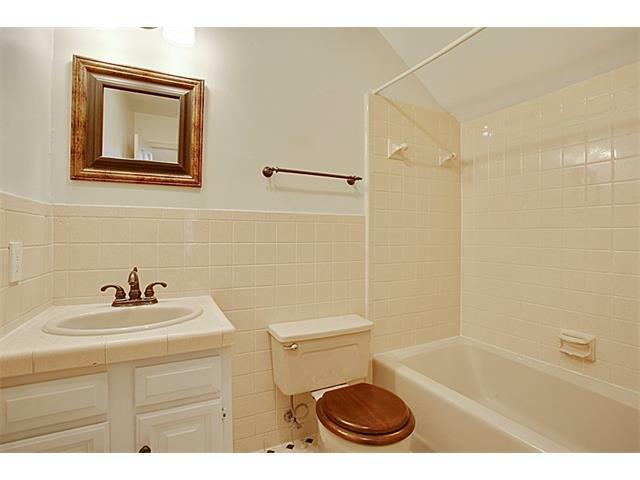 2 bed & 2 en-suite baths in this condo. 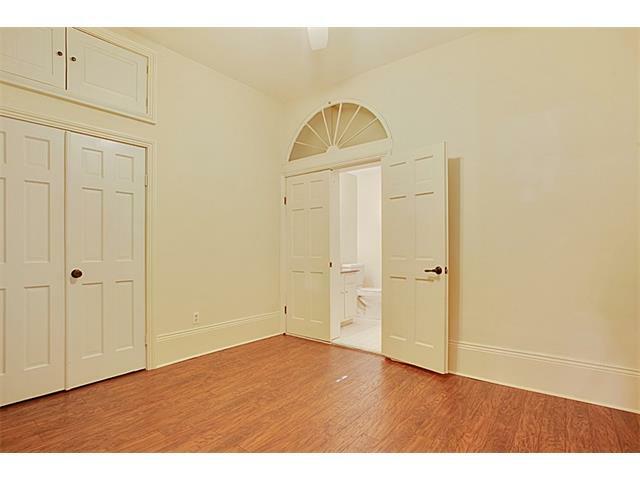 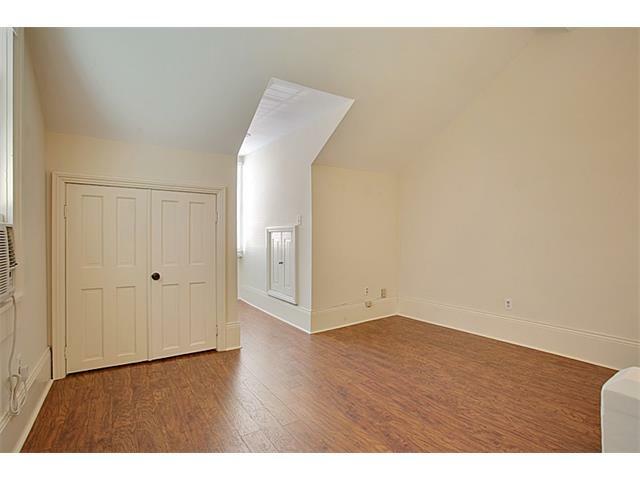 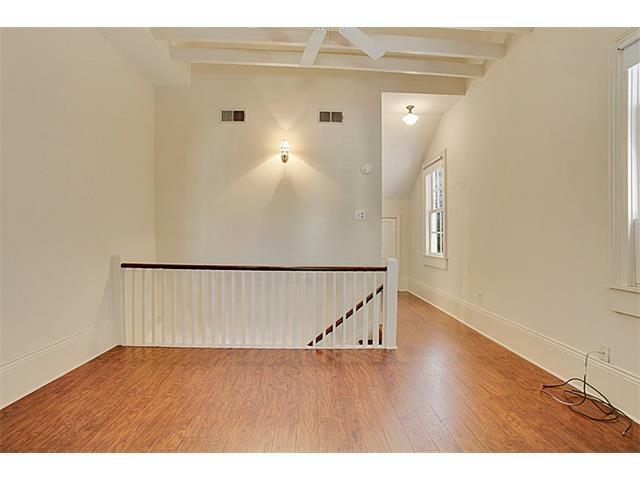 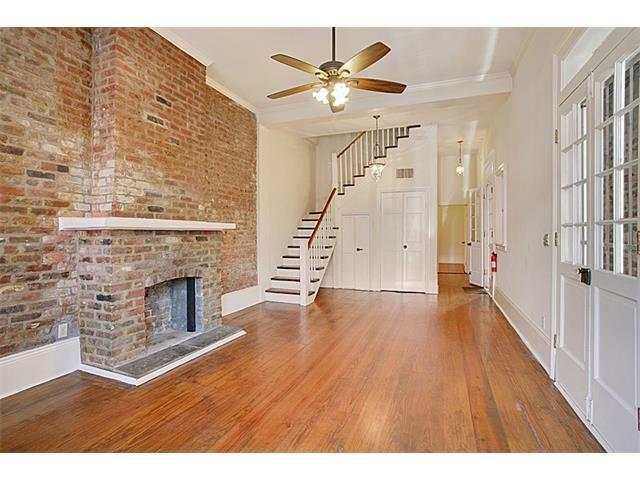 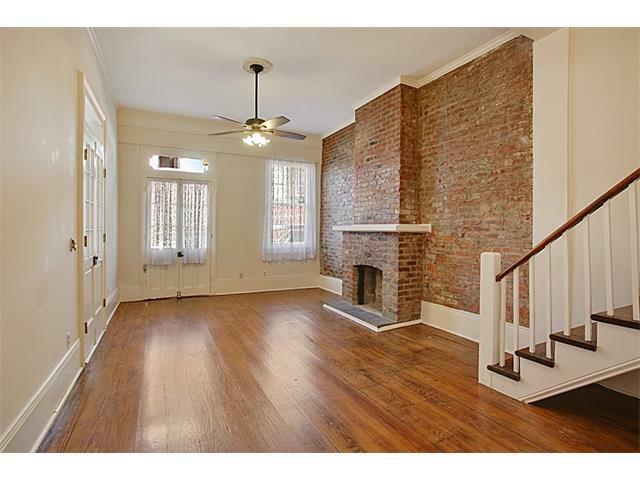 Exposed brick walls in living room, French doors, transom windows, crown molding & wood floors. 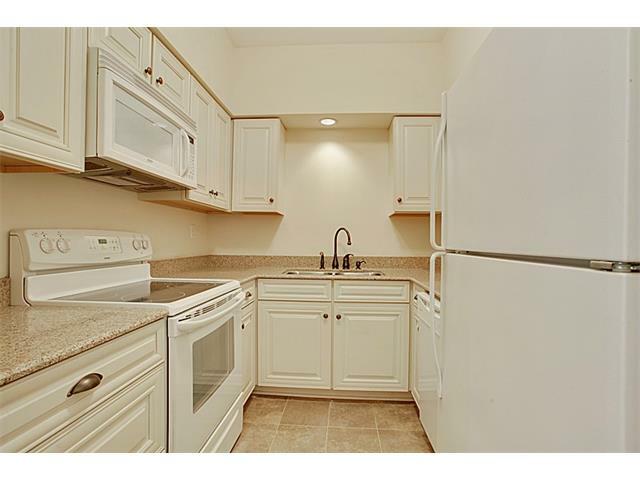 All electric kitchen is so clean you will want to cook dinner tonight. 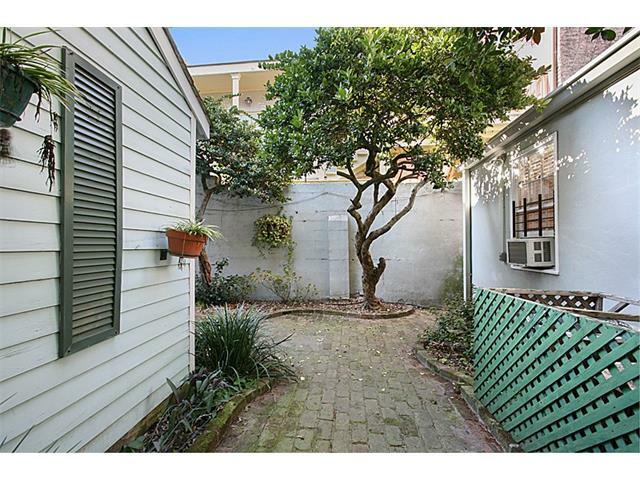 Convenient walk-in closets, stack washer/dryer, central A/H and pretty courtyard. 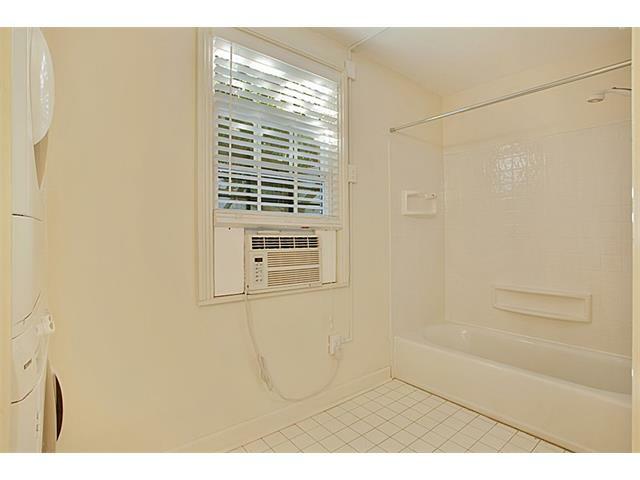 All utilities separate, NO condo fees. 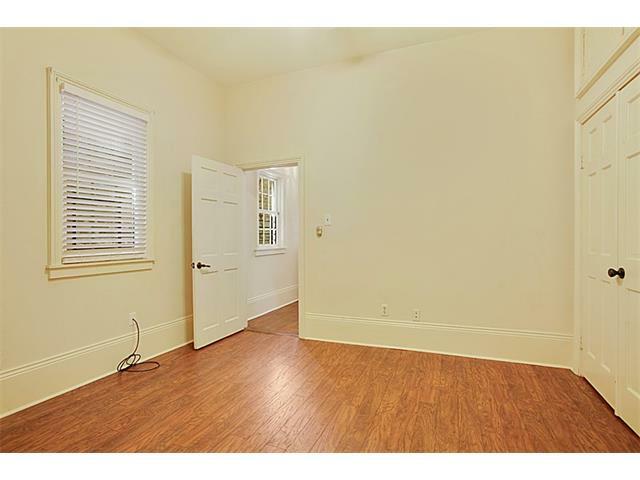 One unit one vote.